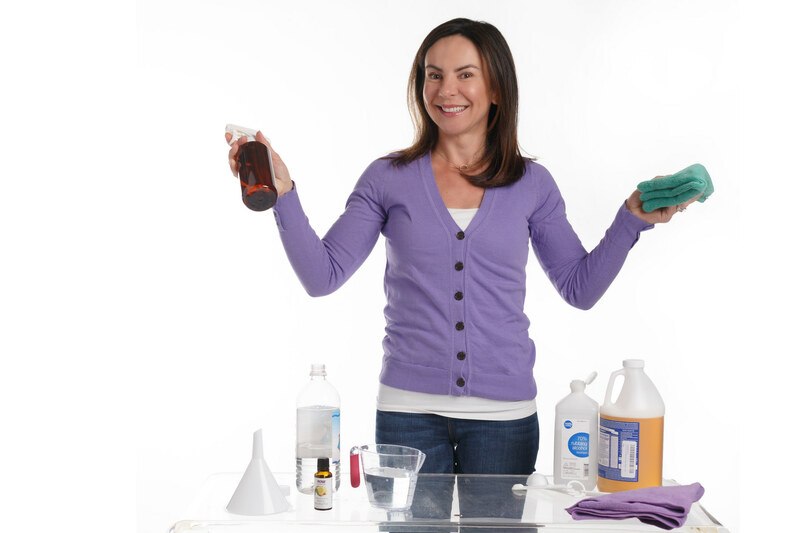 I'm the founder of House Bliss Cleaning, a green-cleaning company in Boston. My mother has been a house cleaner for many years. As my mom aged she began to feel a change in her immune system and symptoms like breathing problems, skin rashes, and headaches. Imagine what happens to your body when you're in contact with toxins cleaning products during a 40-hour work week. I created this company because her employer refused to listen to her concerns about using chemical cleaners. Our goal is to offer customers the best experience from the time we say “hello``. We take pride in what we do and that shows in the reviews we've received from our clients. We are not perfect, in fact, we encourage our clients to provide honest feedback after each cleaning service they received. If something wasn't done to their satisfaction, we will offer to re-clean at no extra cost, and the team will be trained to improve the service overall in the future. We use feedback in a positive way and always treat our employees with much-deserved respect. Best advice - Love what you do and do it with pride, regardless of what that is. I have to make my bed when I get up. Sets the tone of the rest of my day to ``get things done``. I would tell my younger self to not give too many F$%ks about what ``they may say/think`` about me. Good chat with friends, coffee, yoga, a walk, or just time with my family.